Orange Nitrile Grippaz. Tough Disposable Nitrile Gloves! Orange Nitrile Grippaz (Frontier) Work Gloves – Tough, Heavy Duty! These are now provided in Orange and Black. The same high quality but with two colours available. Choose which colour suits your workplace or work situation the best. Touchscreen friendly and they can be worn over liner gloves. 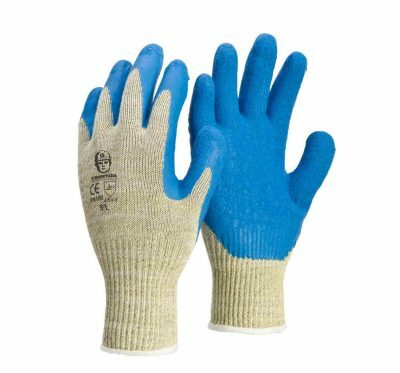 Very versatile nitrile gloves that offer great chemical resistance and durability. Orange Nitrile Grippaz Disposable Gloves by Frontier. Trade quality latex free Nitrile. Machine Oils, Engine Oil, Hydraulic Oil, Grease, Bleach, Sodium Hydroxide, Ammonia, Detergents and Solvents. 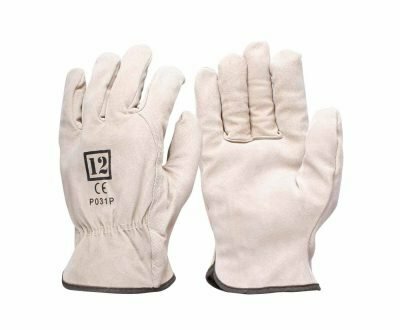 Quality Gloves for Mechanics, Panel Beaters, Spray Painters, Engineers, Agricultural and General Purpose Applications. 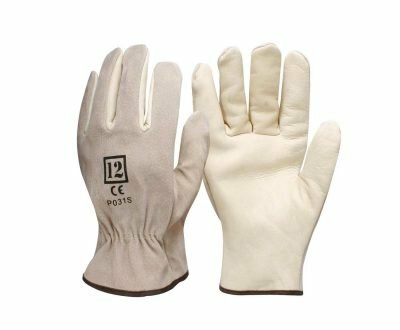 Very versatile, tough Work Gloves. Now available in Black or Orange. 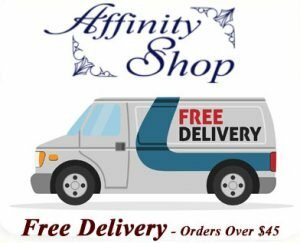 Trade Quality Product! Frontier Grippaz Orange Nitrile are a good performing disposable Work Glove! Perfect workplace Disposable Gloves. Good performance, grip and durability. Try some today! If you have any questions about this product, please get in touch with us. We are always happy to help you, our customers. 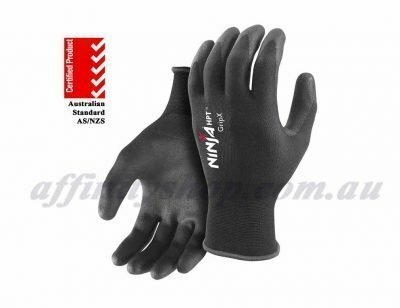 We’re confident you will like our Frontier Black Grippaz Nitrile Work Gloves. Ask us about the Frontier Grippaz Orange Nitrile Gloves Today! 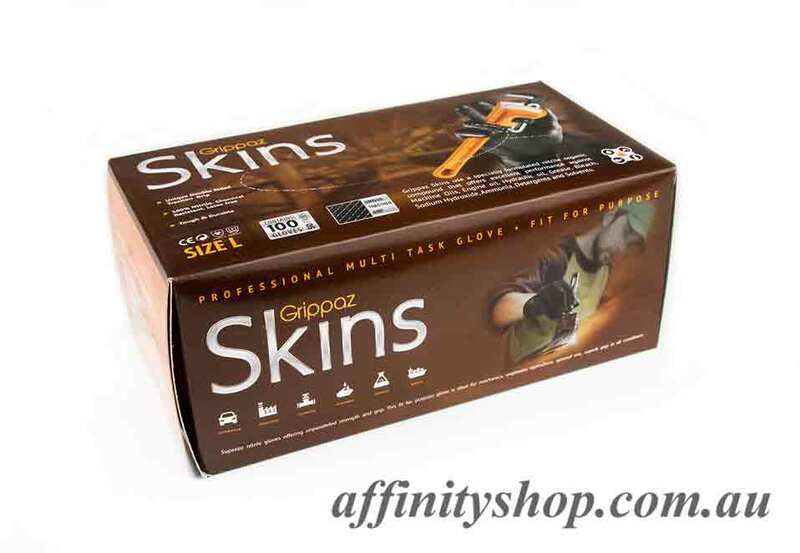 Frontier Grippaz Gloves offer a great workplace solution! Get in touch for samples or bulk order discounts.